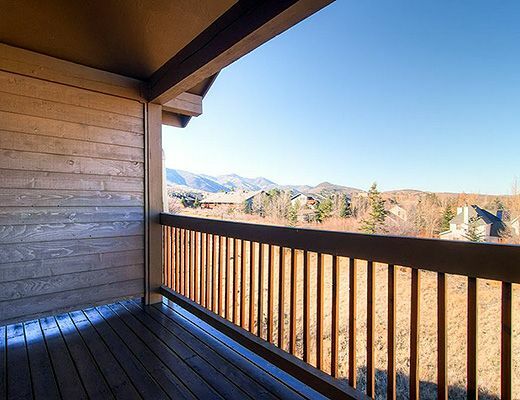 Canyon Crossing 4 is located within 4 minutes of Park City Mountain Resort, 6 minutes of Deer Valley Resort and 7 minutes of Canyons. 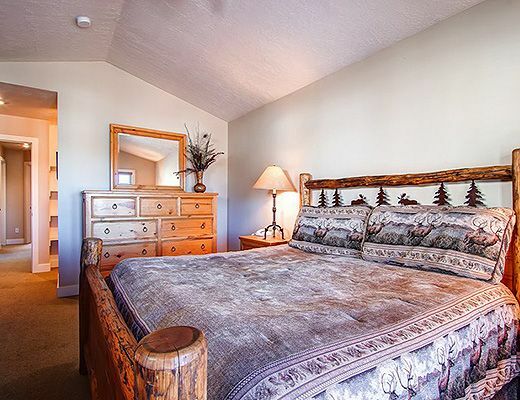 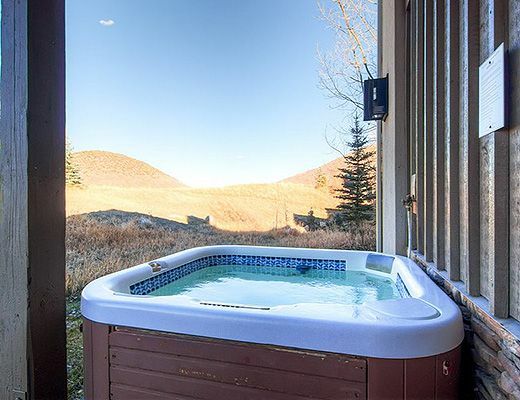 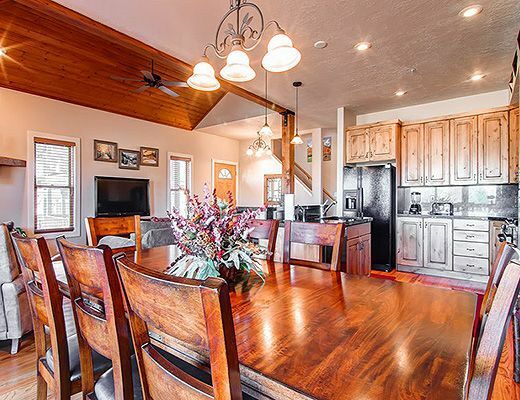 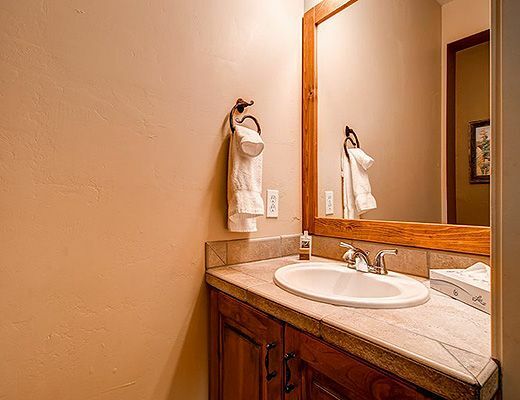 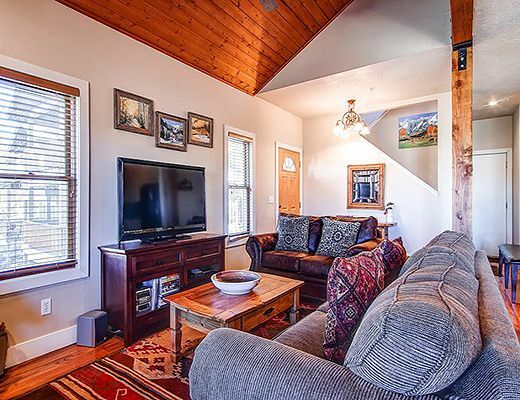 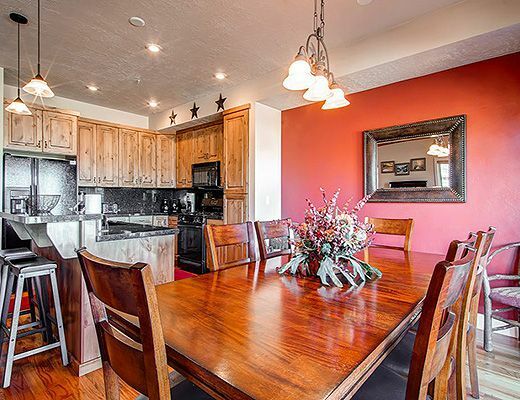 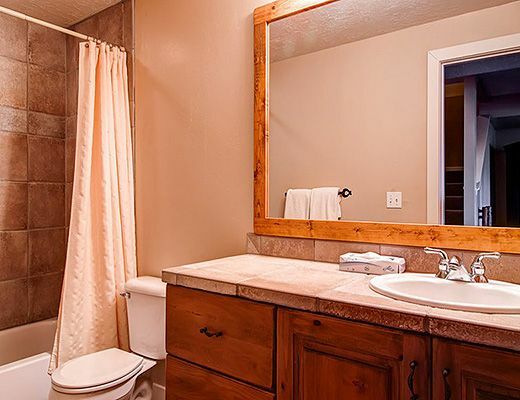 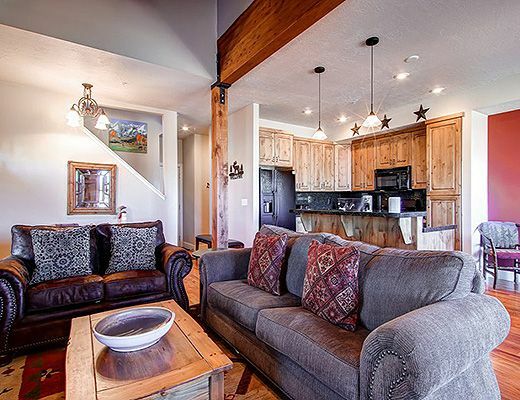 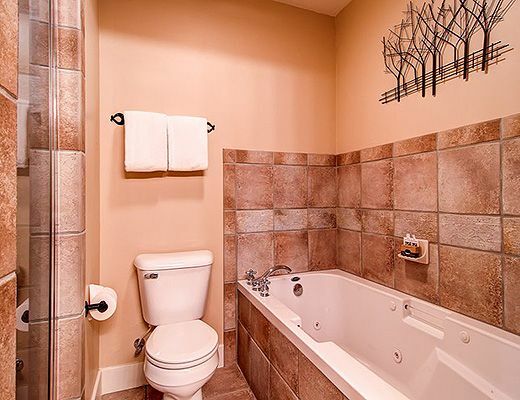 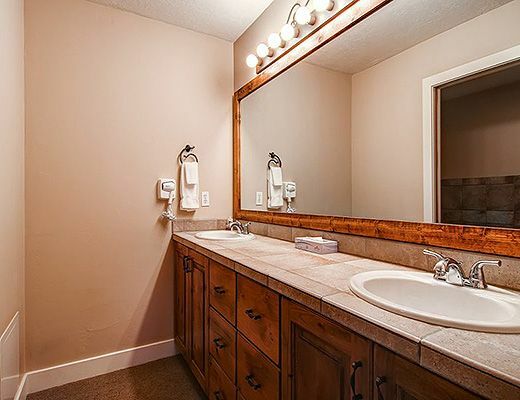 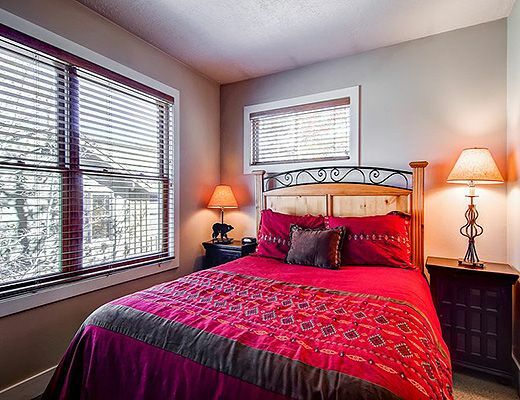 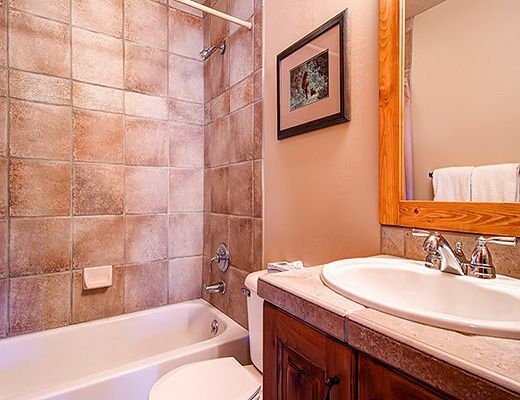 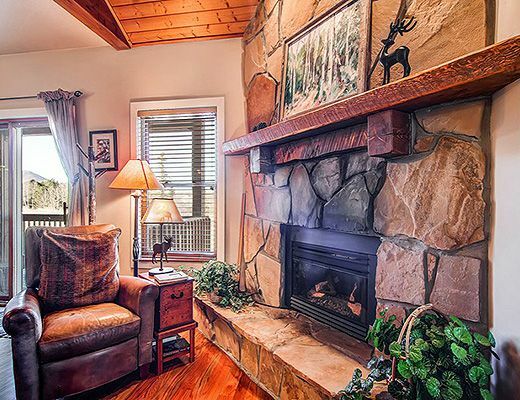 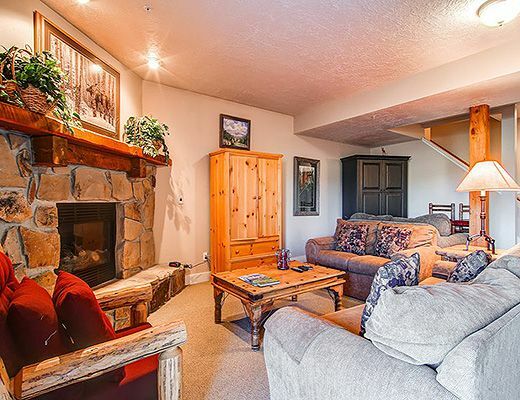 This conveniently located townhouse is a perfect getaway for your mountain vacation. 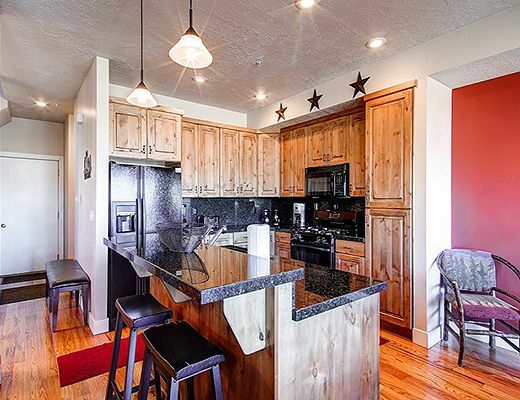 Comfortably situated in a quiet neighborhood in the Prospector Square area of Park City, guests will enjoy this attractive and spacious 3 bedroom plus den, 3.5 bathroom townhome. 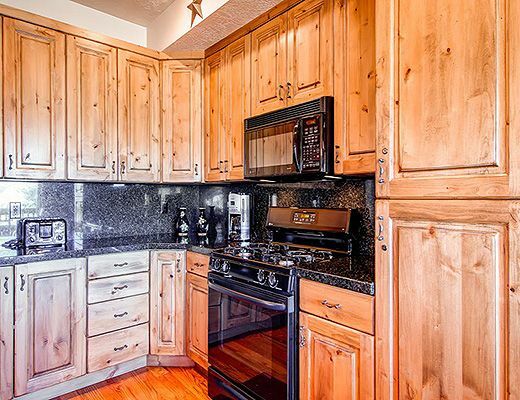 Featuring a beautiful, fully equipped kitchen with a dining area seating 8 people and breakfast bar with 2 barstools, the adjacent living room includes a gas fireplace and 37" flat screen TV with media components. 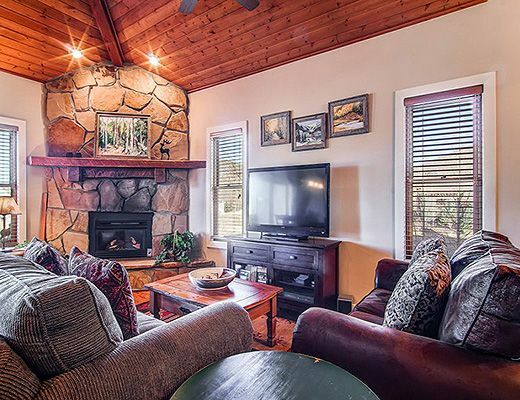 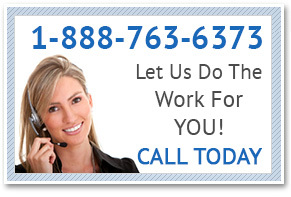 A 30" TV with media is located in a comfortable den, where guests can also enjoy the warm ambience of a gas fireplace. 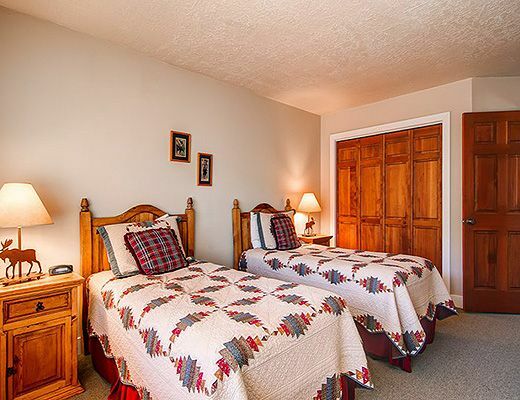 For added convenience, there is a TV in each bedroom; a 20" flat screen in the Master bedroom, 13" TV in Queen room and 32" TV/VCR in the Twin room. 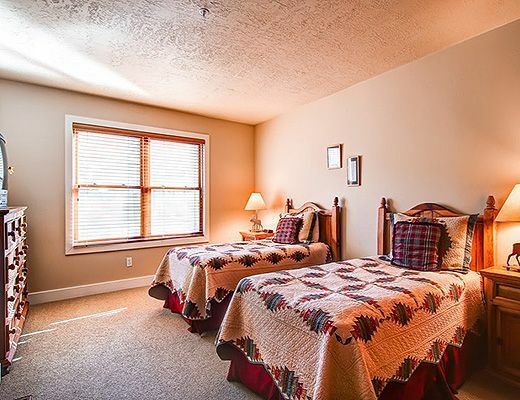 Other appreciated amenities include high speed wireless internet (cable modem with wireless router), a private hot tub, washer/dryer and a 1 car garage. 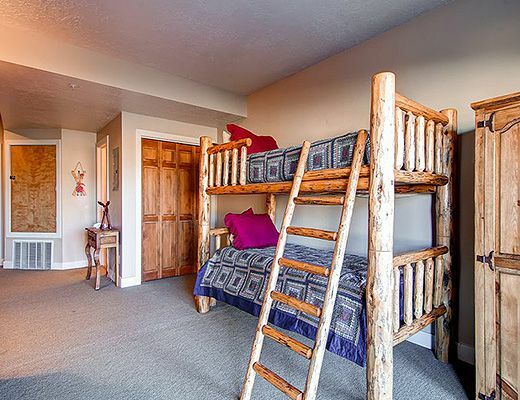 Canyon Crossing 4 comfortably sleeps up to 10 guests in a King, Queen, Twin/Twin (can be made in to a king), a set of bunk beds and a sofa bed in the downstairs den. 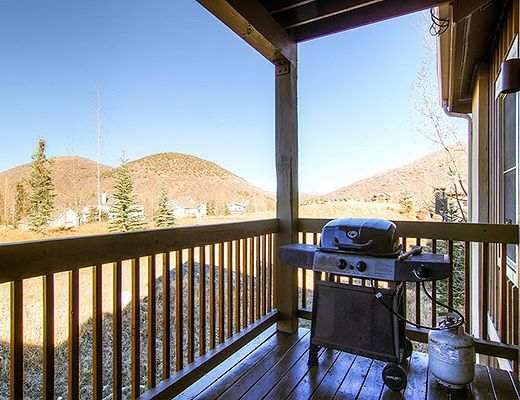 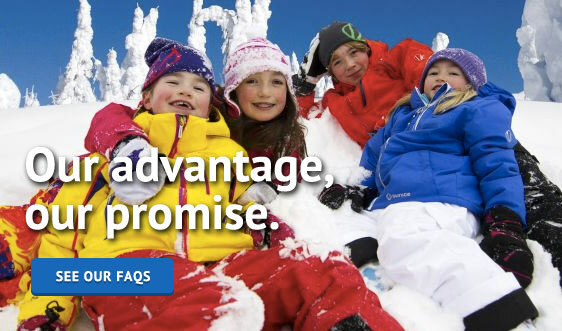 Access some of Park City's nearby hiking and biking trails during the summer months and enjoy the convenience of the free town wide shuttle all year long that picks up nearby and delivers you to many locations throughout the Park City area.